← What Step Are You On? So — it appears that I am still in the drawing back of the bow phase. 😦 Well — what can I say? When you are in the midst of being pulled back, the best thing is to be prepared to launch forward! And I am trying to prepare myself even if it is only in my mind. Yes, I had a serious injury. Yes, I have permanent damage. Yes, the time away took some twists and turns that left me worst off for wear. Yes, I’m not really ready to push forward in the way that I would like. 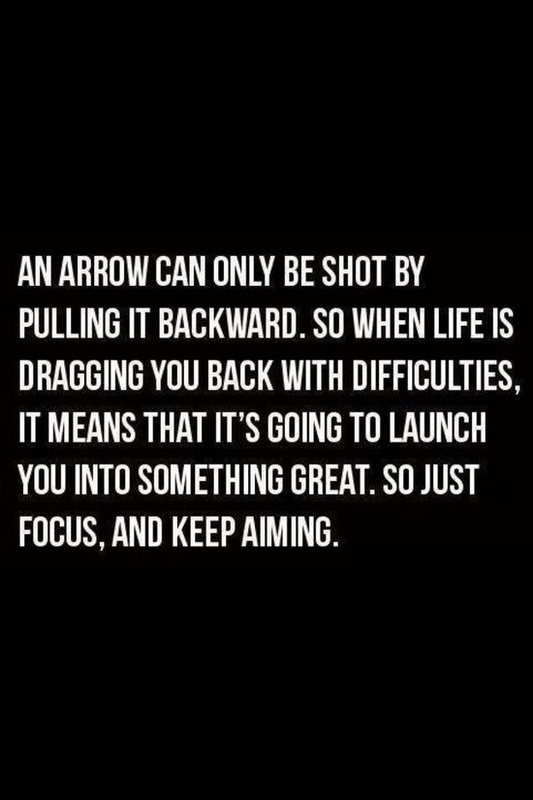 But I am taking aim, drawing back, and getting ready to launch. I may wander about in my doubts sometimes but I really do believe that all will be well. ~Let’s dance, maybe you can get a few steps in for me too while you are at it! My favourite sentence from my Spanish course was “Todo lo que sube baja”. So, when everything that goes up will eventually come down again, probably those of us who are down on the ground right now will soon be able to climb upwards again.